Nashville Nine Nominations Are Open! It’s that time of year again! HNI’s 2016 Nashville Nine list will be announced in September, and your nominations are invited. Since 2009, the annual Nashville Nine list has highlighted significant historic properties throughout the city that are in danger of being demolished or are suffering from neglect. 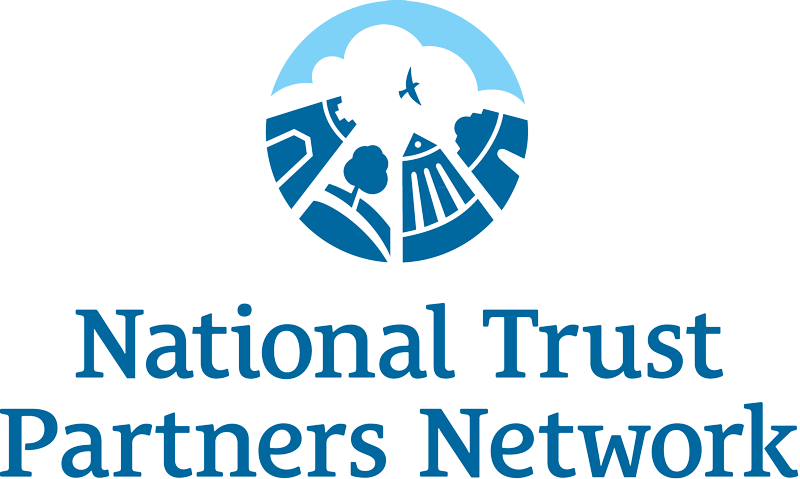 For the last seven years, the awareness brought about by the Nashville Nine program has helped protect numerous buildings and structures from the wrecking ball. Tireless efforts to save RCA’s Studio A, a 2014 Nashville Nine property, sparked a greater appreciation of Music Row’s significance. In May of this year, the Tennessee Historical Commission’s State Review Board approved National Trust for Historic Preservation documentation to ensure the entire Music Row neighborhood is recognized by the National Register of Historic Places. 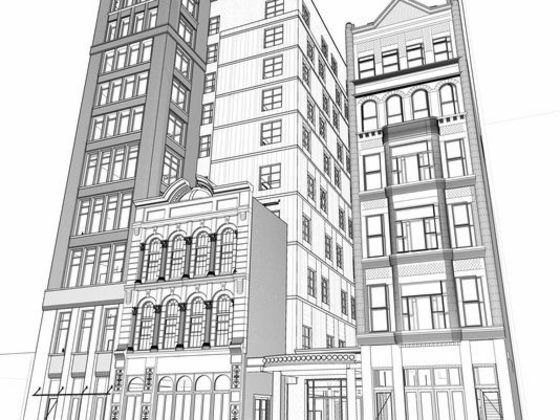 Preservationists also saw success earlier this year after petitioning Mayor Megan Berry and city leaders to renegotiate Metro’s financial support of a luxury hotel redevelopment project after developers sought to demolish the Climax Saloon in Printer’s Alley, a 2014 Nashville Nine property. Thanks to tireless efforts of supporters and advocacy by Historic Nashville, a compromise resulting in the donation of a preservation easement for the Utopia Hotel – a 2012 Nashville Nine property – and salvage of architectural elements of the Climax Saloon was reached in February. The city has also watched the renovation of the Gallatin Road Fire Hall in East Nashville and celebrated government officials deciding to renovate, not demolish, the Hillsboro High School in Green Hills and the Cordell Hull State Office Building downtown. Still, not every Nashville Nine property has a happy ending. The Nashville Business Journal’s “Crane Watch” map shows more than 180 development projects currently in progress throughout the city, and many of these involve the demolition of historic places, such as the Albert Samuel Warren House on Broadway and the Imperial House Apartments near St. Thomas Hospital. Nashville recently witnessed the demolition of the Trail West building , M.T. Gossett Building, Fort Nashborough, United Methodist Publishing House, and several buildings on the Welch College campus on West End. And, HNI is currently petitioning Governor Haslam and state leaders to reconsider the demolition of two historic Masonic buildings in Inglewood. This is where you can help: if you know of a historic property in jeopardy of being lost, consider nominating it for this year’s Nashville Nine. 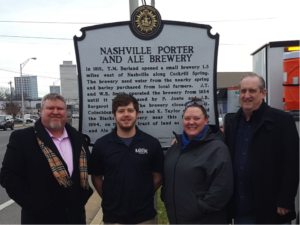 The Nashville Nine program highlights historic places, including houses, park buildings, civic landmarks, commercial buildings, neighborhood schools, churches, or even neon signs. Nominations can represent any historical era, architectural style, or building type. If you have a property in mind, please consider submitting a Nashville Nine nomination on our website. The deadline for nominations is Friday, August 12th, 2016. Nominate a property for the Nashville Nine Here.